Average Energy Consumption In The Home – How Do You Compare? 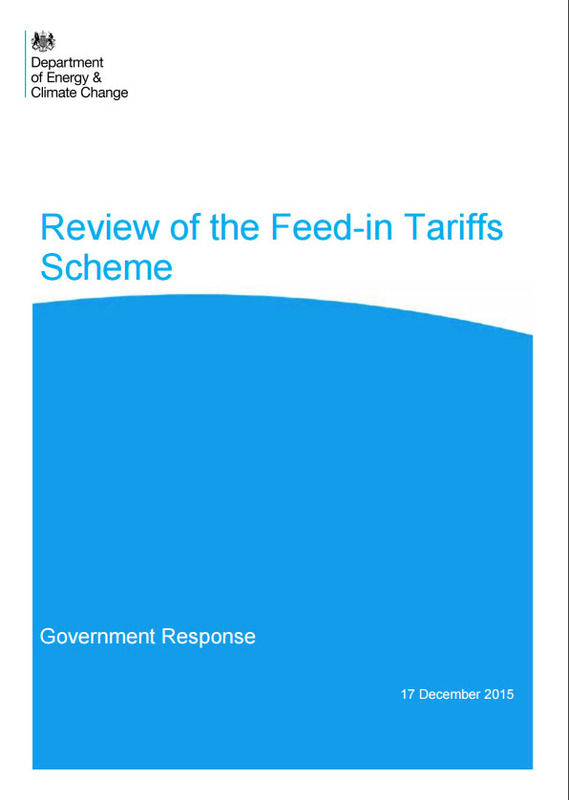 The government response to the consultation on the Review of the Feed-in Tariffs Scheme for solar PV systems was published today. There was some positive news for consumers and the solar industry with a plan to pay a generation Feed In Tariff of 4.39p per kWh for new solar panel installations under 10kW compared with the original proposal of 1.63p. The new rates will take effect from 8 February 2016 and will last until 31 March 2016. Rates for future quarters will be reduced (called degression in the terminology used by the Department of Energy and Climate Change) depending on the uptake rate. Rates for 10-50kW installations were also improved from the original proposal and will be 4.59p per kWh. The 10-50kW system rate is particularly important for new community generation schemes. There have been some minor changes in the proposed levels for bigger installations. 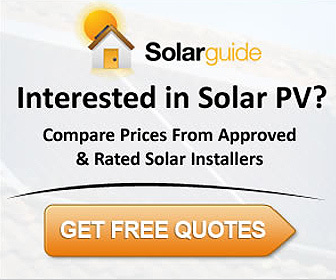 Rates per kWh for different sizes of installation are as follows. Installations on or after 15 January 2016 will also receive these rates although they will be unable to register for the scheme until 8 February. The full government response can be found here as a pdf. We welcome the announcement of improved rates compared with those originally proposed by DECC although we feel they are set at least 2p/kWh too low to maintain any momentum in solar installations during 2016. Our forecast for Jan-June 2016 is for the installation of 40,000-60,000 systems in the domestic sector (under 10kW) which compares with around 220,000 systems in the first half of 2015. The UK domestic solar installation industry will be significantly smaller as a result of these changes. Solar installation firms will need to be more innovative and be much more targeted at identifying the most suitable homes. South facing unshaded homes with optimum roof angles in sunnier locations where annual generation closer to 1,000 kWh per kW of solar panel can be achieved rather than the current average of 850 kWh per year per kW of panel. Installing solar panels will become a much more considered lifestyle choice rather than an investment decision for the next few years. It is likely to be 2018 before improvements in system costs can overcome the planned 1st August 2016 VAT increase to 20% and the development of lower cost battery storage technology changes the financial equation sufficiently to see growth in domestic solar electricity generation. A 25 day suspension of the FIT scheme between 15 January and 8 February 2016 as insufficient time was allowed for parliamentary legislation to be enacted in time. So much for transparency for consumers who will be faced with increased complexity with four different potential FIT rates in the space of 6 weeks. Shabby treatment of the Parliamentary Energy and Climate Change Committee who received evidence from Amber Rudd hours before the report was issued. We see this as a poorly disguised attempt to avoid parliamentary scrutiny until the New Year. 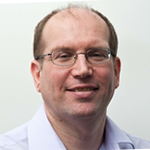 Is Hydrogen A Future Option For Reducing Carbon Emissions From Central Heating Systems?